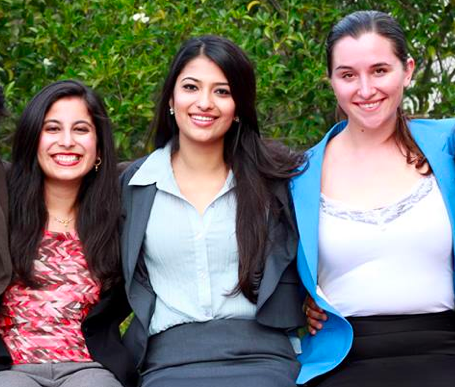 “What I’ve found at Cal is that the greatest wealth of knowledge is our peers,” emphasized 100 Strong team member and CGI-U attendee Ruhi Nath (pictured above with teammates Vrinda Agrawal and Julie Brown), who is looking forward to networking with socially-minded peers from across the country and around the world. “The Blum Center and Big Ideas@Berkeley have been really supportive of 100 Strong, not in just the funding but with all of their guidance and advice, too,” Nath added. 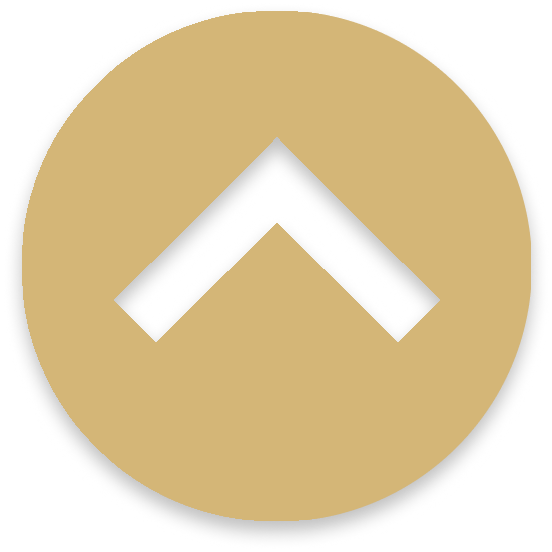 March 21, 2014 – This weekend, twenty-eight UC Berkeley student innovators are headed to Arizona for the annual Clinton Global Initiative University (CGI-U) conference. The students, who were selected on the strength of their “Commitment to Action,” are eager to explore how they can make a difference in the world. CGI-U 2014 will host the largest cohort of passionate UC Berkeley students ever to attend. Hosted annually by former President Bill Clinton and Chelsea Clinton, the conference gathers over 5,000 students from 135 countries.  The Blum Center for Developing Economies, UC Berkeley’s lead representative within the CGI-U Network, supports students who travel to the event and offers year-long advising to help students accomplish their project goals. Since its founding in 2006, the Blum Center has been a campus hub for social impact, inspiring and fostering an ecosystem of change-makers. This year, nearly three-fourths of the Berkeley projects featured at CGI-U have a Blum Center affiliation – either as participants in the BigIdeas@Berkeley contest, the Global Poverty and Practice Minor, or the Development Impact Lab. Students attend CGI-U with a specific challenge and a defined one-year plan called a “Commitment to Action” that addresses a global issue in education, environment and climate change, peace and human rights, poverty alleviation, public health, or a related field. The weekend conference is packed with workshops and plenary sessions for students to build relationships, share ideas and solidify their action plans. Junior Asad Akbany is looking forward to the opportunity to engage with CEOs of companies that aim to address social problems. His project, “Kanga Kare,” aims to prevent pre-natal deaths by providing rural hospitals in developing countries with safe, low-cost baby incubators. “Working with people you’ve never interfaced with before, working with a team that’s based remotely, or learning how to make sure people stay motivated — hearing speakers address these things will be very helpful,” says Akbany, a member of a team of seven. 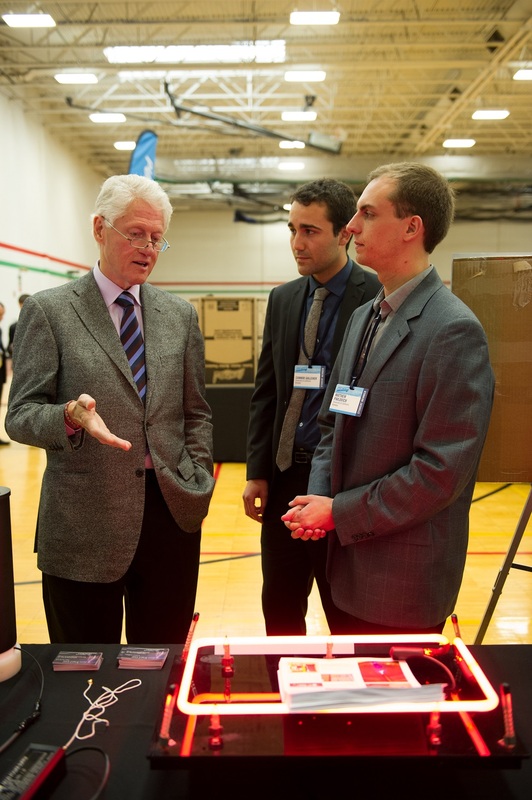 Matt Pavlovich and Connor Galleher, CGI-U veterans from 2013, received recognition from Bill Clinton himself for their project “PlasMachine” at the conference last year. The PlasMachine team constructs atmospheric pressure plasma devices that address water and sanitation needs in developing countries. Pavlovich and Galleher spent the past year revamping their prototypes and are ready to move closer to the implementation phase. 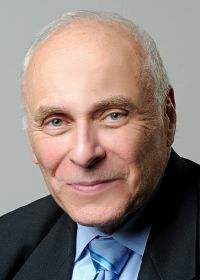 “I think it really helped us in learning how to market what we’re doing in a way that makes sense to the average person, so that someone who’s not in plasma physics can approach it and understand it,” Pavlovich shared about last year’s conference. “It also lent our project a certain credibility.” The two will be traveling to South Africa on a Development Impact Lab Explore Grant to build partnerships and assess consumer needs. Teammates Ruhi Nath, Vrinda Agarwal, and Julie Brown will attend CGI-U and represent their initiative, “100 Strong,” which aims to empower local women to maximize their leadership potential. 100 Strong was a 2013 winner of the BigIdeas@Berkeley contest; the team members now look forward to joining CGI-U’s diverse student community. “Having a community of really different people who are interested in changing the world for the better in their own specialty — I think that energy and excitement is really powerful,” reflected Brown. For updates about the CGI-U gathering and the student attendees, read our CGI-U 2014 student wrap-up or follow #CGIU and the @Blum_Center on Twitter and Facebook.